What will happen to the United States if Hillary Clinton is elected president? 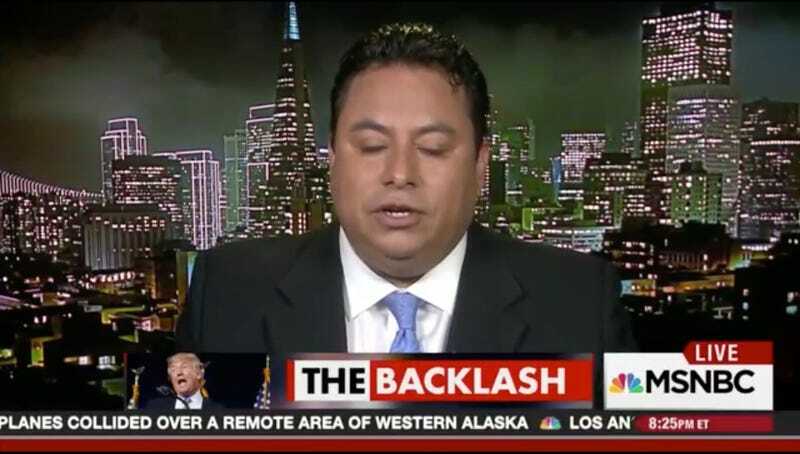 The streets and alleys of our great land will be flooded with taco trucks offering delicious fare, per Latinos For Trump founder Marco Gutierrez. What a delicious self own.